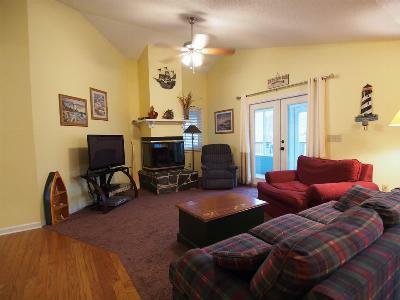 Hartwell Lake front Family Getaway less than five minutes off I85! 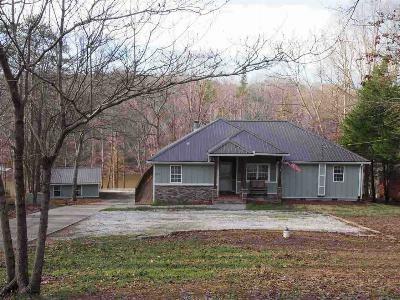 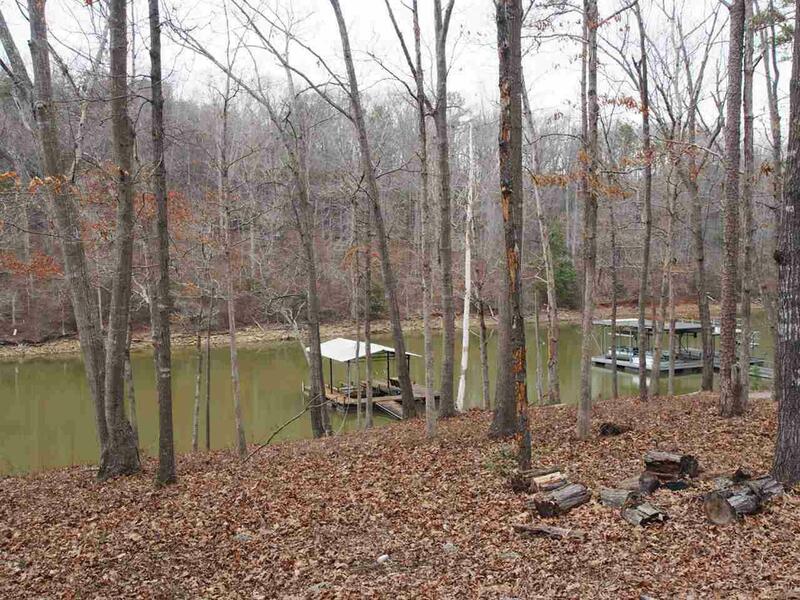 - This lake front home is situated on .61 acre lot w/140 feet of lake frontage on two lots. 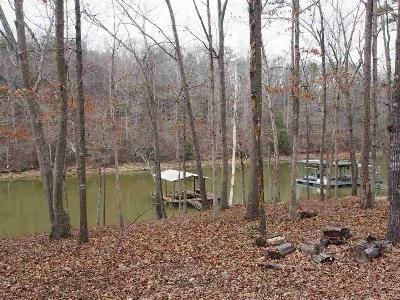 It includes a single slip covered dock with Float Air Boat Lift. 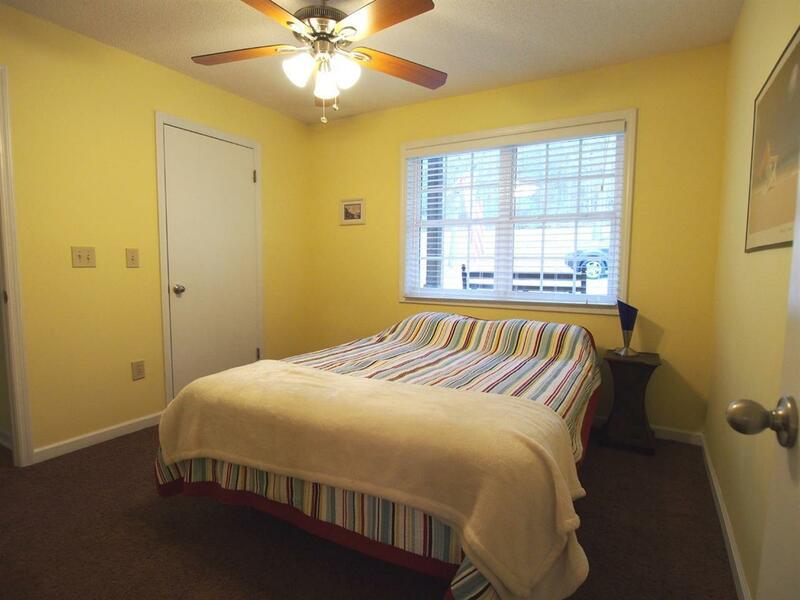 Great location for easy access for weekend get-aways or primary home for local resident. 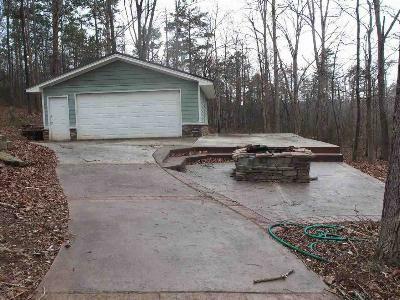 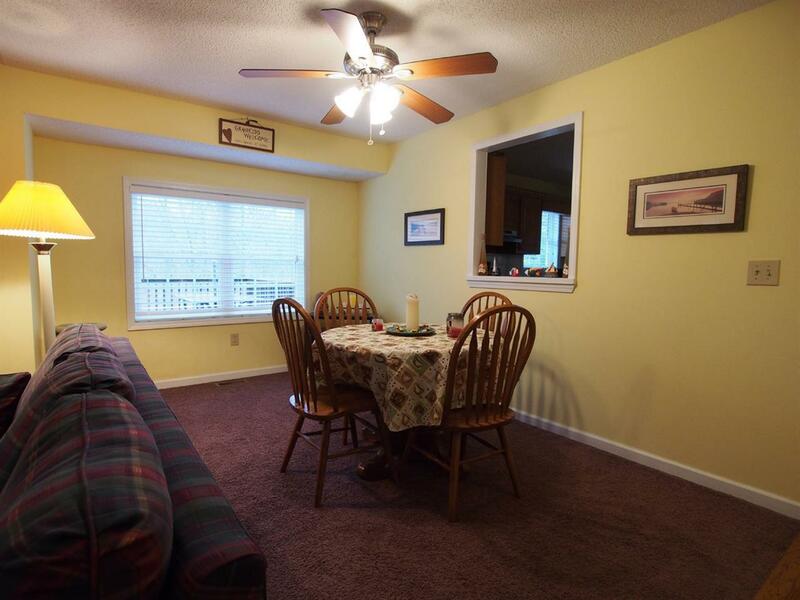 Lots of room for entertaining on deck, by fire pit, horse shoes, or in finished basement. 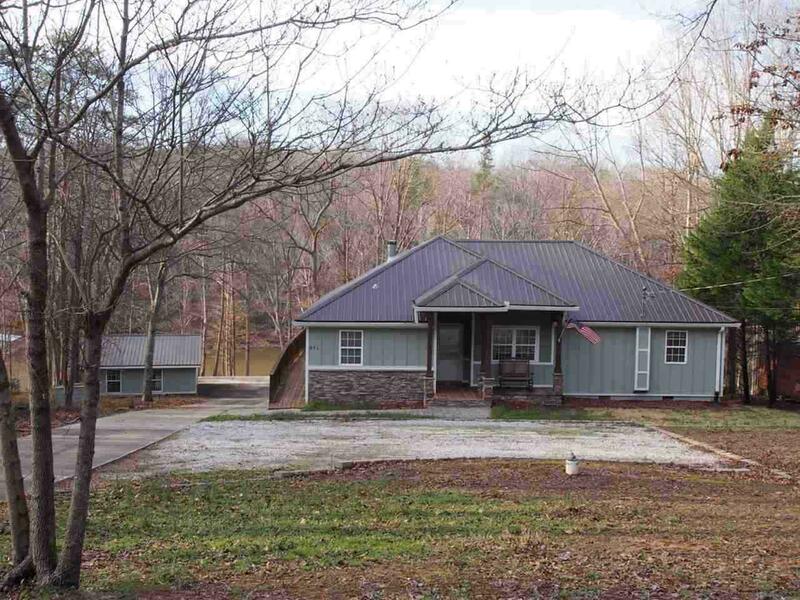 Recent renovations include cement siding (Hardiplank), stone accents, & new Metal Roof and primary home systems. 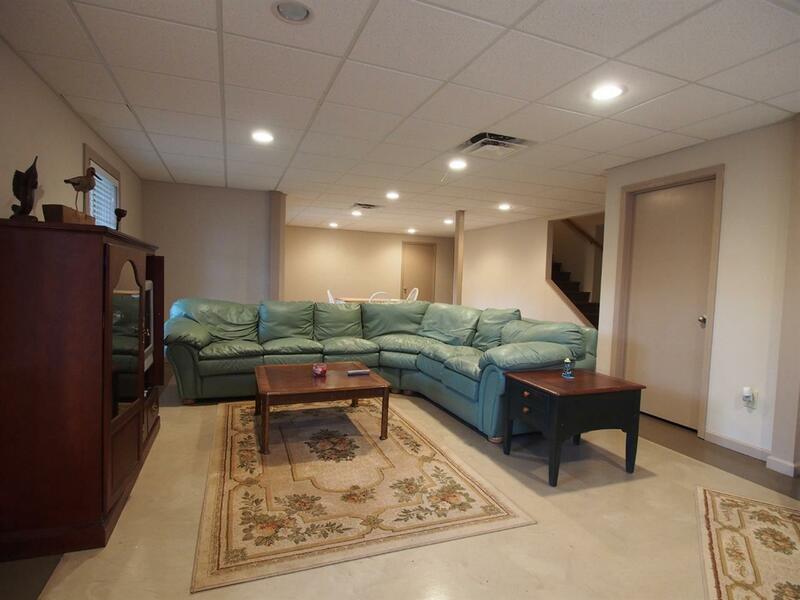 On the main entry level you'll find an open family living area & dining. 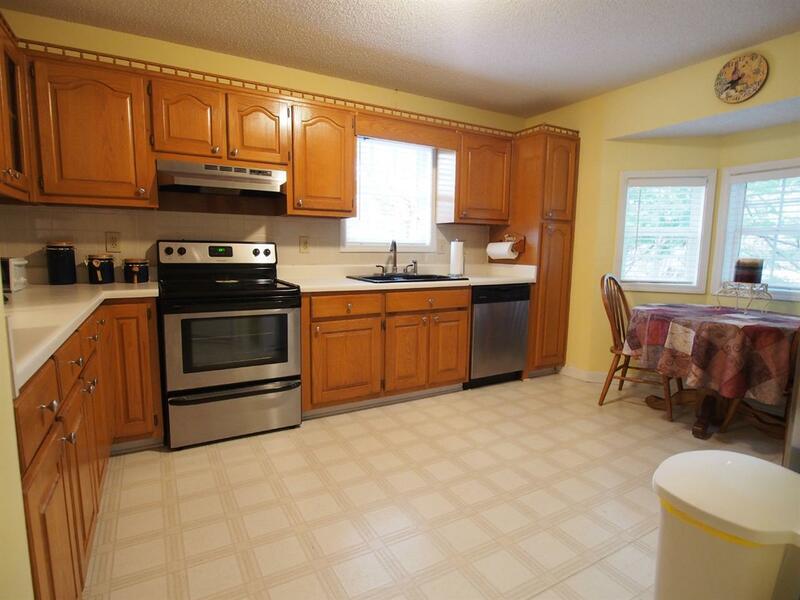 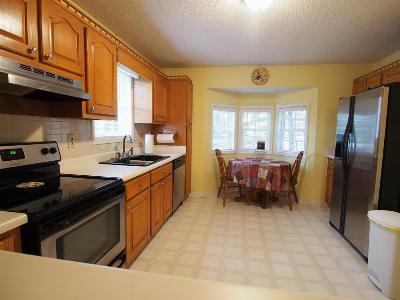 Roomy kitchen w/all stainless appliances. 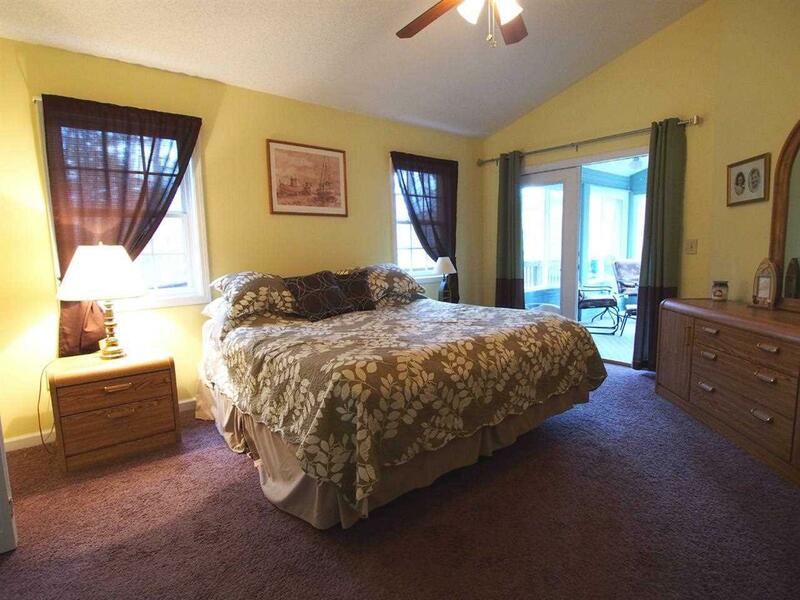 Master bedroom plus 2 additional bedrooms & 2nd full bath. 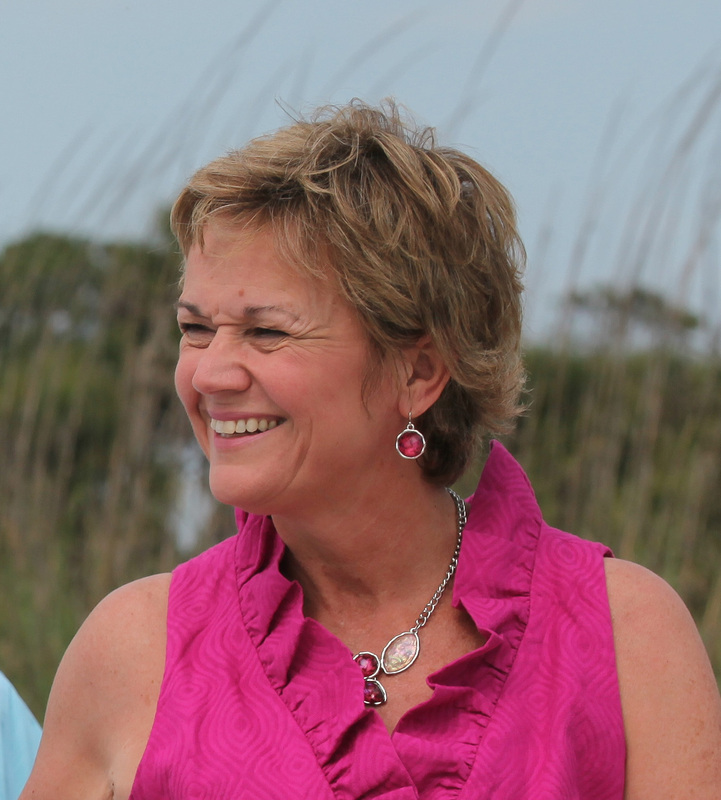 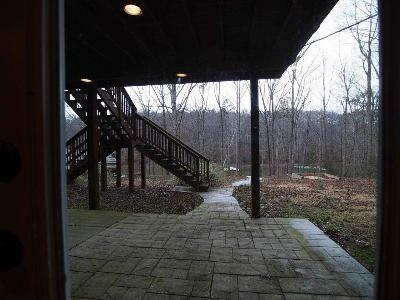 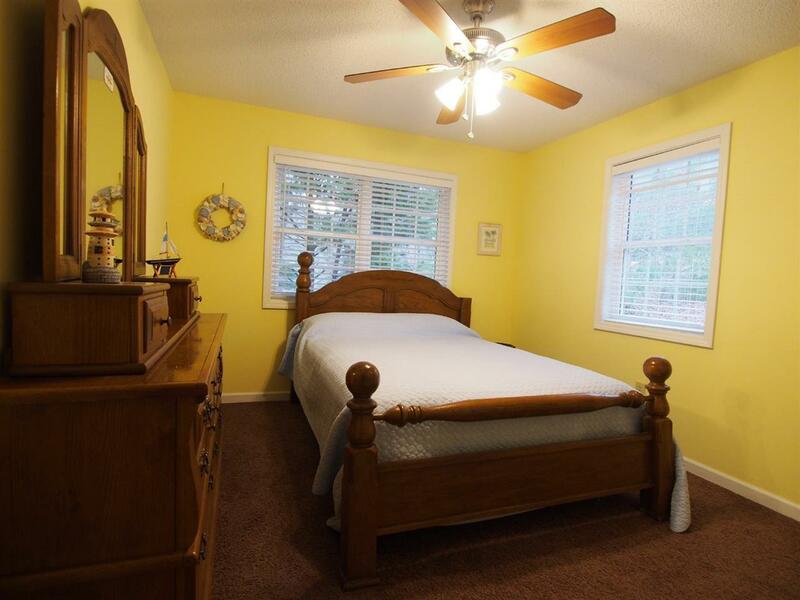 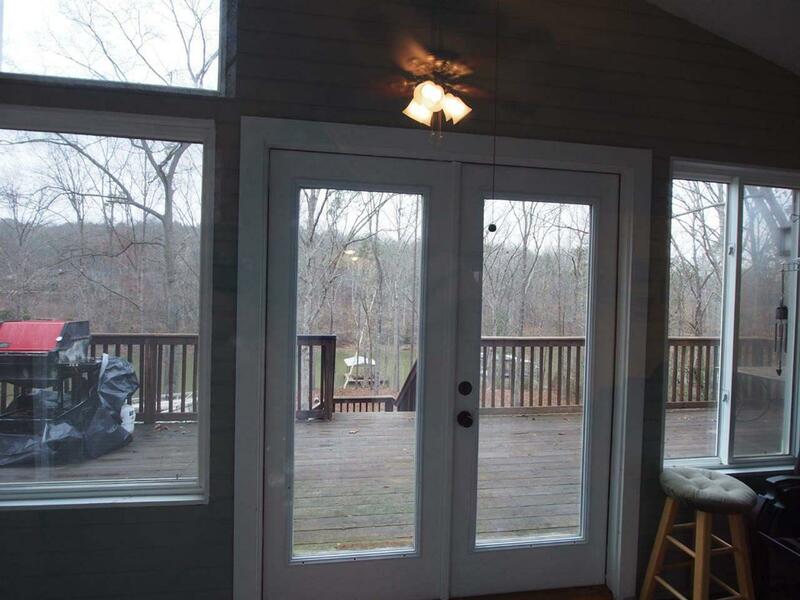 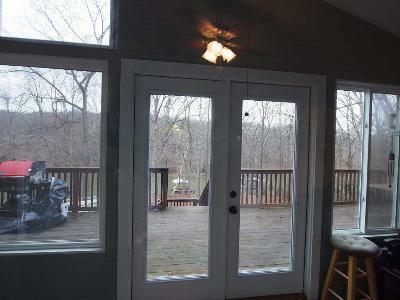 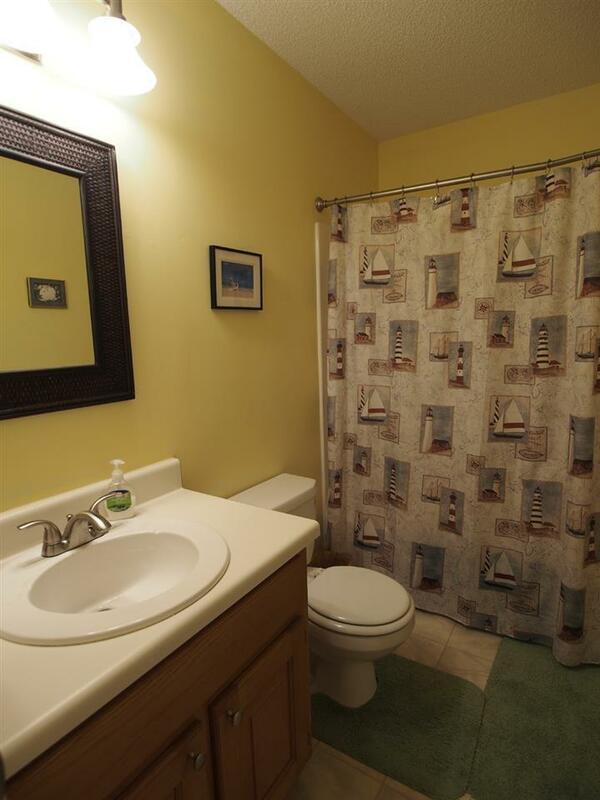 Master bedroom has private spacious bath, opens up to sunroom and open lakeside decking. 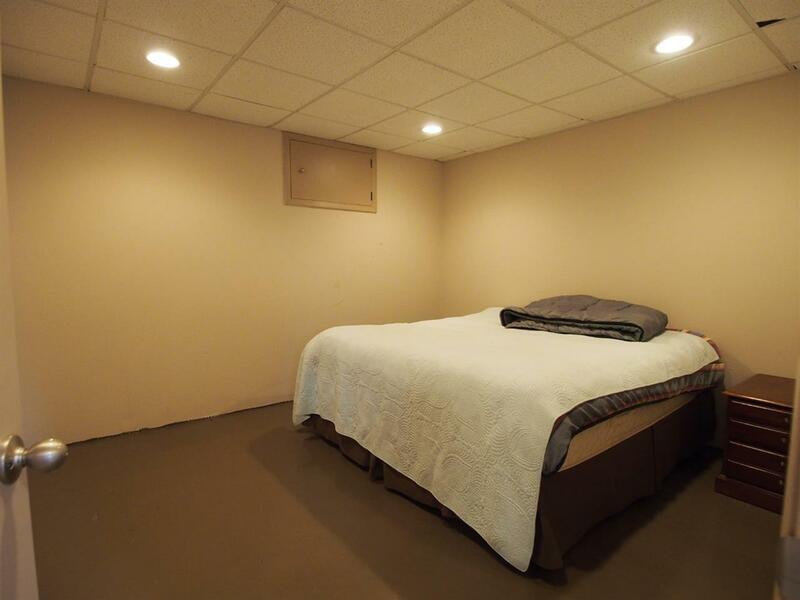 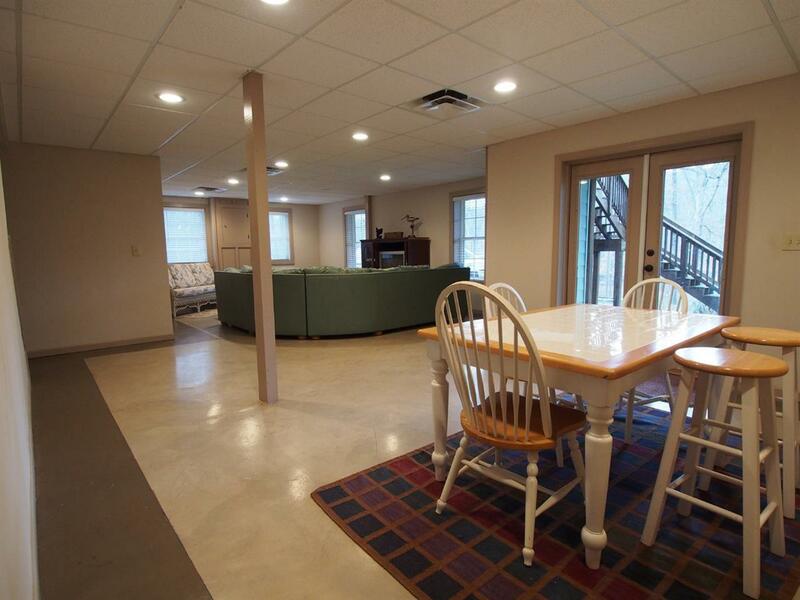 Roomy open basement is for entertaining - bonus room is currently being used as 4th bedroom. 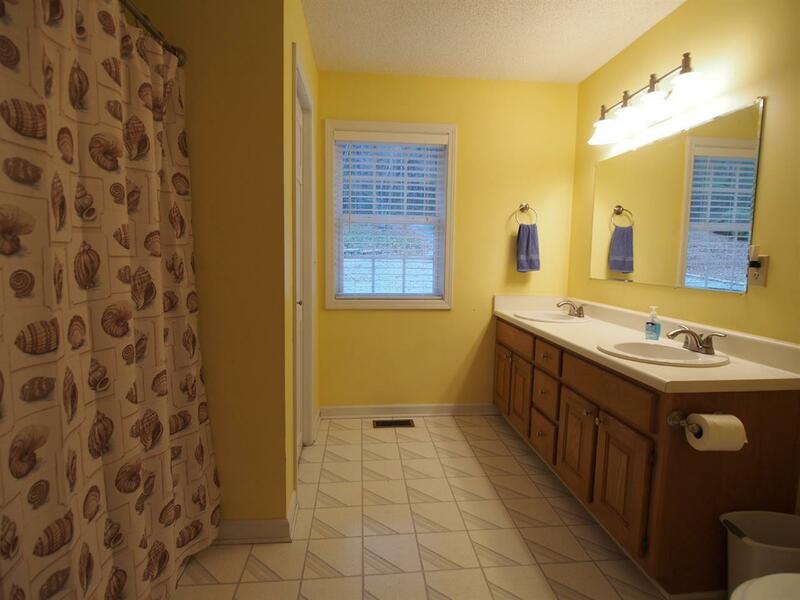 Full bath. 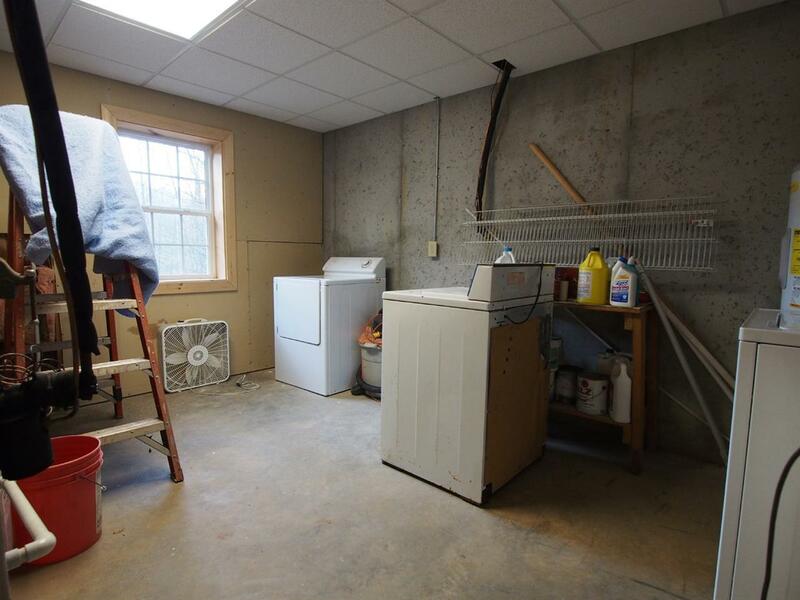 Workshop / storage on basement level. 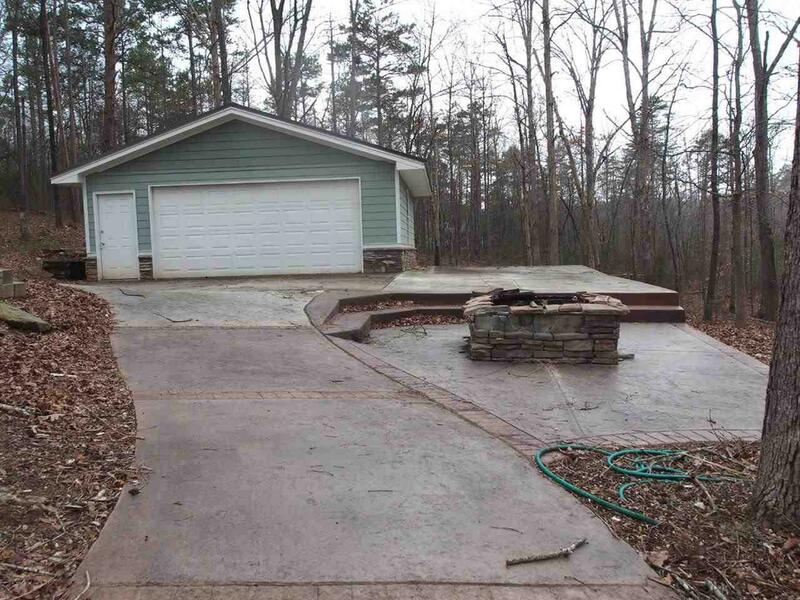 Lots of ornate concrete on lakeside from home to lake.